Watch full Naruto Shippuden Season 19 Episode 10 English Dubbed full HD online. 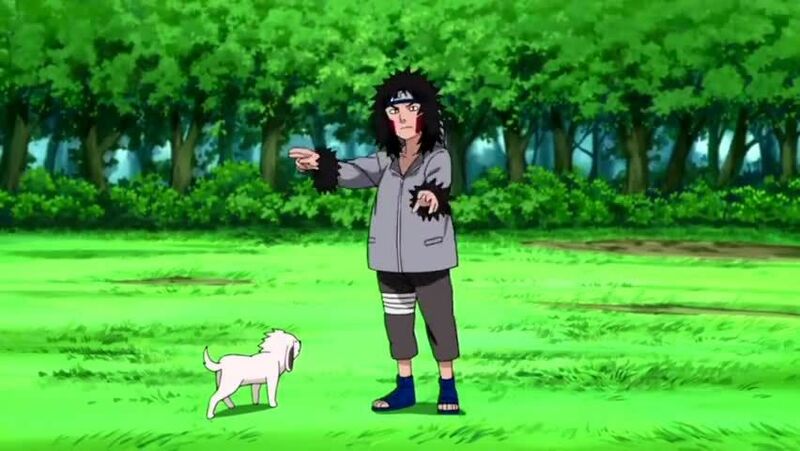 Naruto Shippuden Episode 403 English Dubbed online for free in HD. As Kazami, Burami and Muyami senses and erases the scent, Team 8 confronts to fight but failed to retrieve the scrolls from them at the middle of the desert. Team Kazami and the giant mole fails to trap Team 8 in the quicksand, after Akamaru pees on the sand to stop it. Team 8 defeats Team Kazami to retrieve both scrolls.